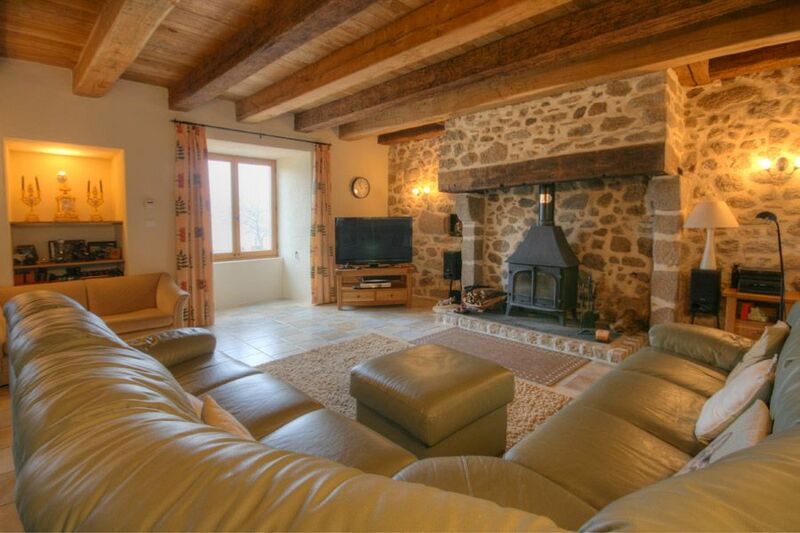 An outstanding example of a renovated stone farmhouse offering a perfect blend of period charm and modern luxuries. 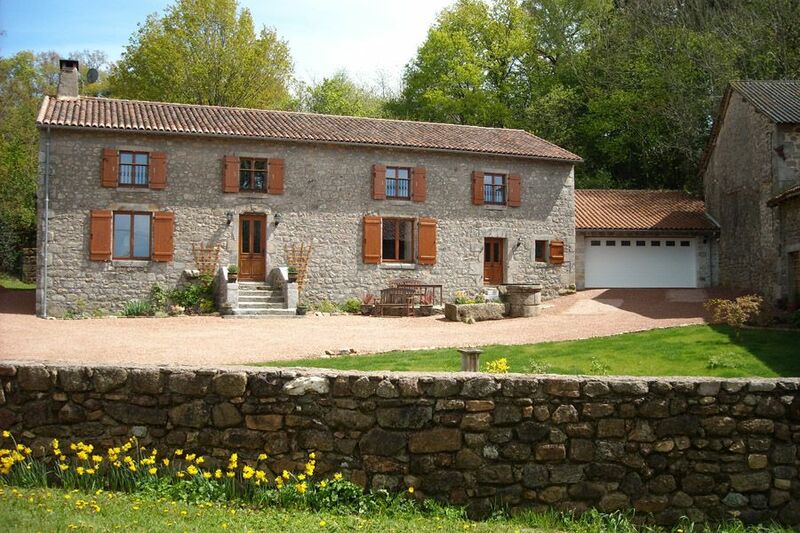 A traditional stone built 19th century Périgourdine farmhouse, set in 3000m² of grounds, with lovely rural views over fields and woods. Standing in an elevated position on the edge of a village, the property has been subjected to a high quality renovation project to transform it from a ruin into a comfortable, light and airy home, retaining the charm of a period property whilst offering all modern conveniences.